OPI recently launched their Fall/Winter collection, Nordic. It consists of 12 Scandinavian-pun-filled polishes from a wide, but cohesive, range of colors and finishes. It’s pretty fantastic, but since OPI is not cruelty-free, I came up with 12 dupes and semi-dupes for it! The colors are the closest matches I could find and that are still in stock, and of course, all cruelty-free. Some of them were nearly impossible to find dupes for (Going My Way or Norway, Ice-Bergers and Fries, the two lighter browish tones) but some shades I would consider dupes (Emilia, Colorful Coral, Rooney, Indigo, Wednesday). 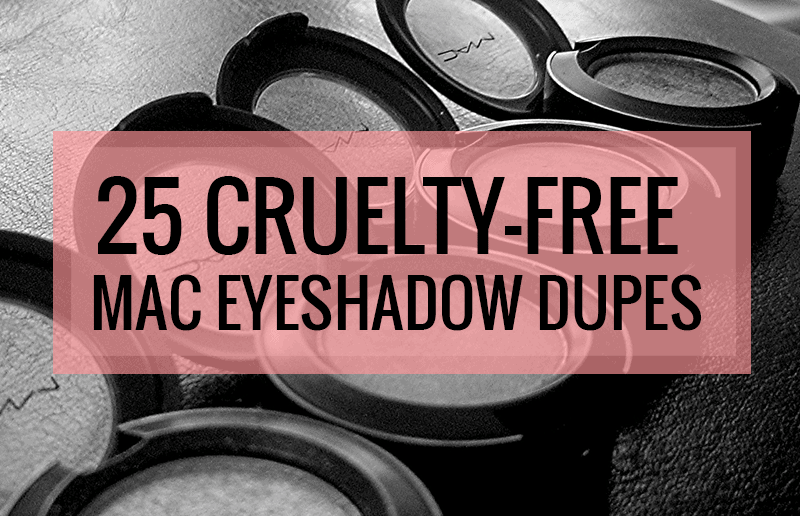 If you’ve been eyeing this collection, here’s a list of all the cruelty-free colors for you to choose from! Suzi Has a Swede Tooth by OPI (pictured above) is a bright cotton candy pink. Rooney by Zoya is a really good dupe for it! As for someone who loves beauty and fashion, I’m so happy to come across this page. I have high hopes that there is cosmetics and beauty that are cruelty free even vegan products out there. Wow, this is so great to hear and really touching! 🙂 I’m super happy and I hope you find more cruelty-free goodies! in addition to cruelty free, are all of these at least free of the “Big 3” toxins?? 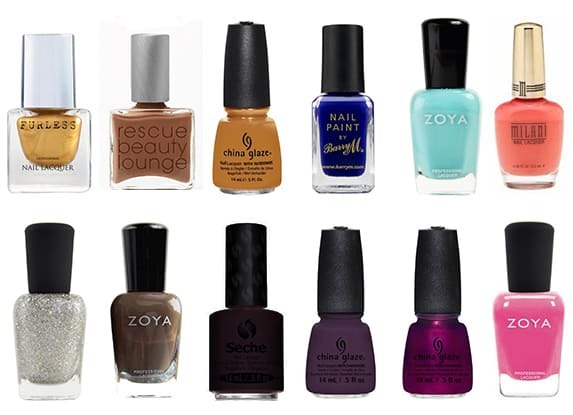 I know Zoya is “Big 5 Free” according to their website, just not sure of the rest yet. Thanks so much for your kind words. 🙂 Orly is cruelty-free too! China Glaze also owns Seche by the way, and they make some nice polish as well! Is there any brand of gel polish that is cruelty free? I’ve been trying t find this as well, seche has a gel top coat but no colors. Ill continue looking. I was just wondering that myself. I’d like to get my nails done for job interviews and gel polish is great, but I wan’t cruelty free or vegan. Hello could you be more in depth with nails as you are with makeup. Because I would like to see a list of cruelty free nail polish,gel,acryllic,etc. brands. Of course! I’ll look into it. 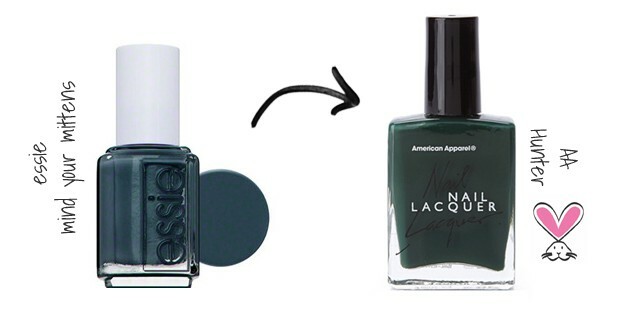 Have you done one of these reviewing Gel polishes? I’m new to all this and finding them really hard to find. Found one called Madam Glam that seems to be getting really good reviews. Its Vegan/Cruelty-Free/5-Free and tells about it as soon as your on its website. Jamberry is cruelty free and vegan and 8-free. have you looked at them yet?